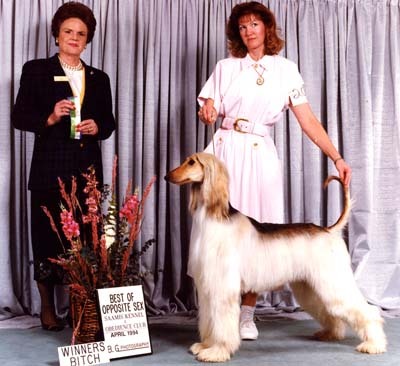 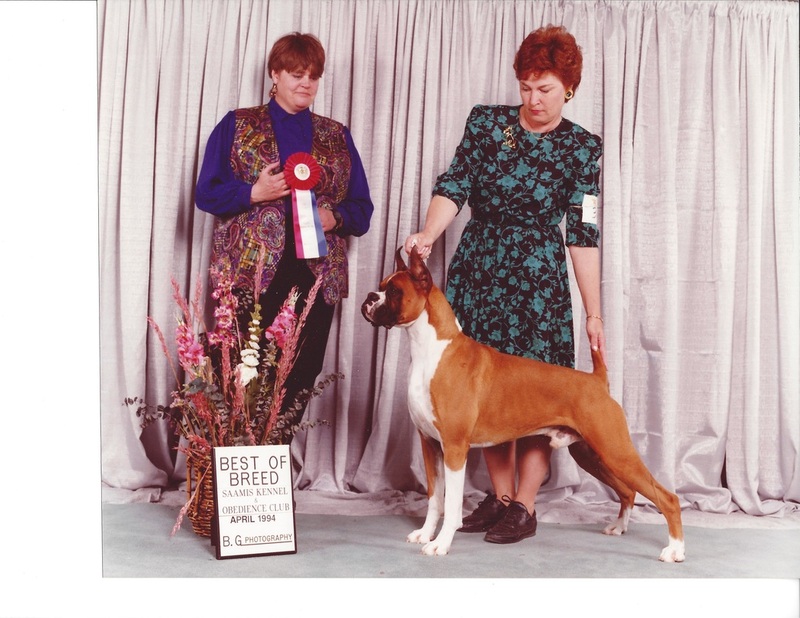 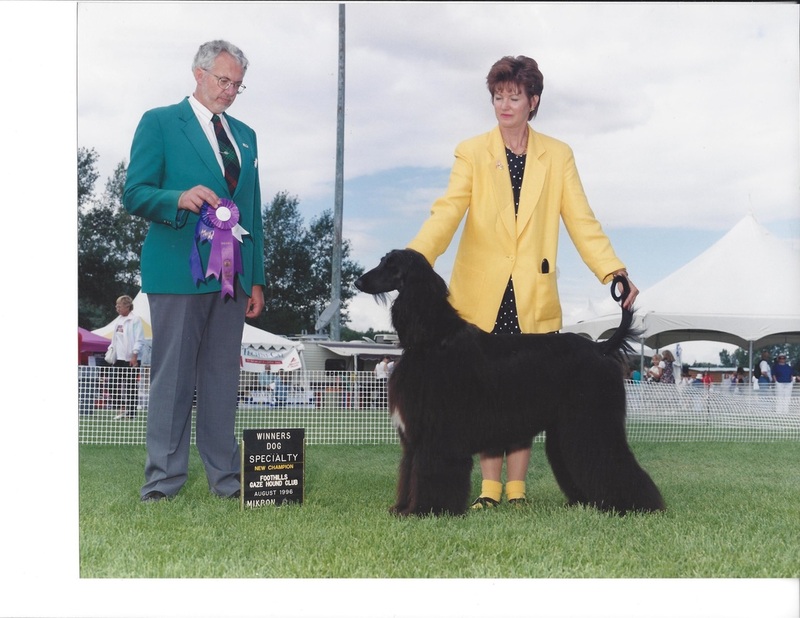 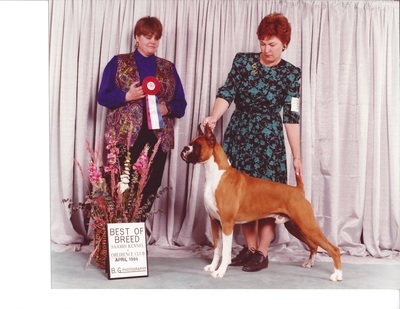 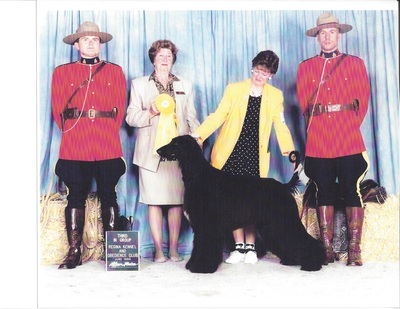 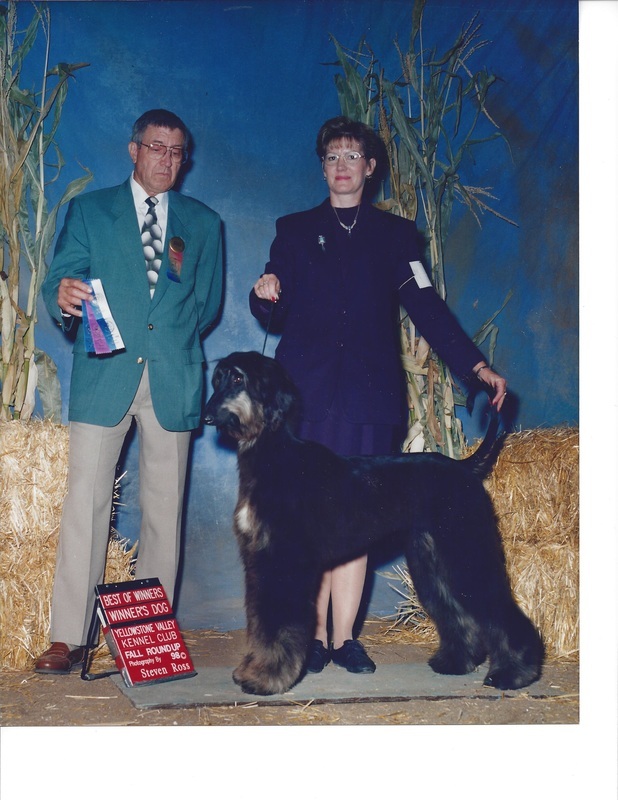 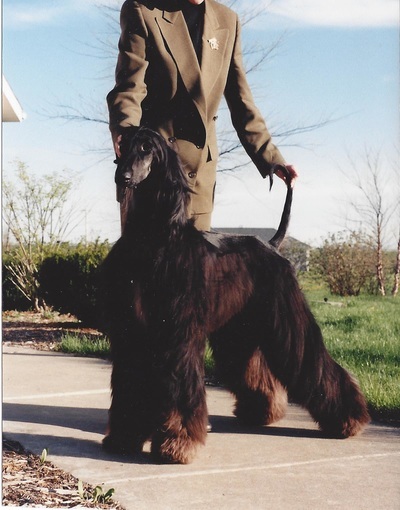 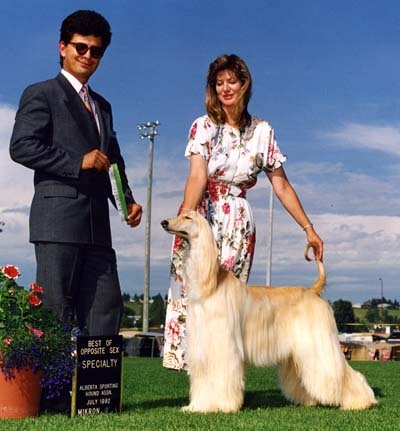 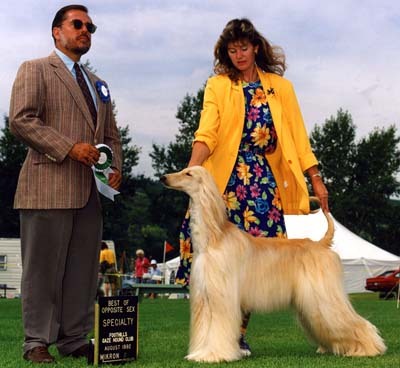 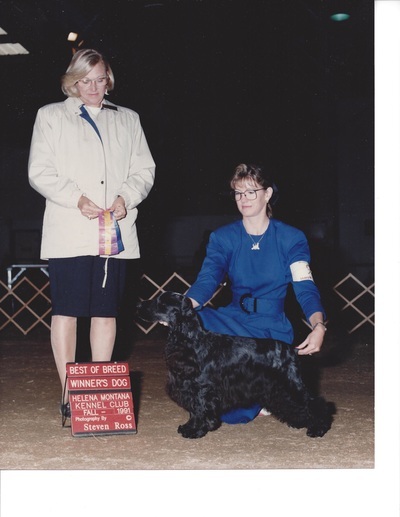 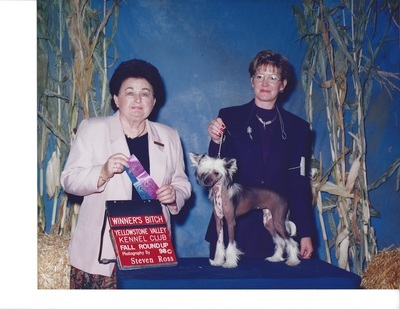 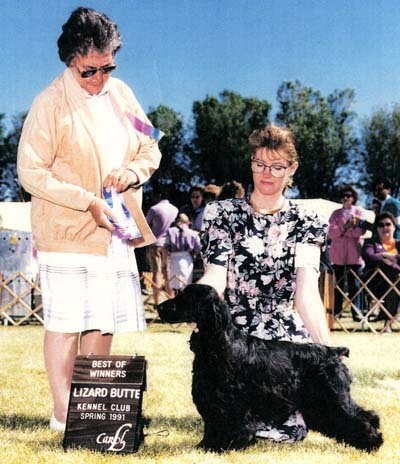 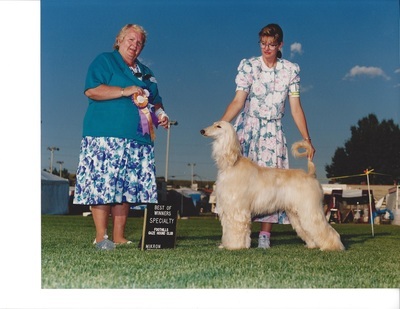 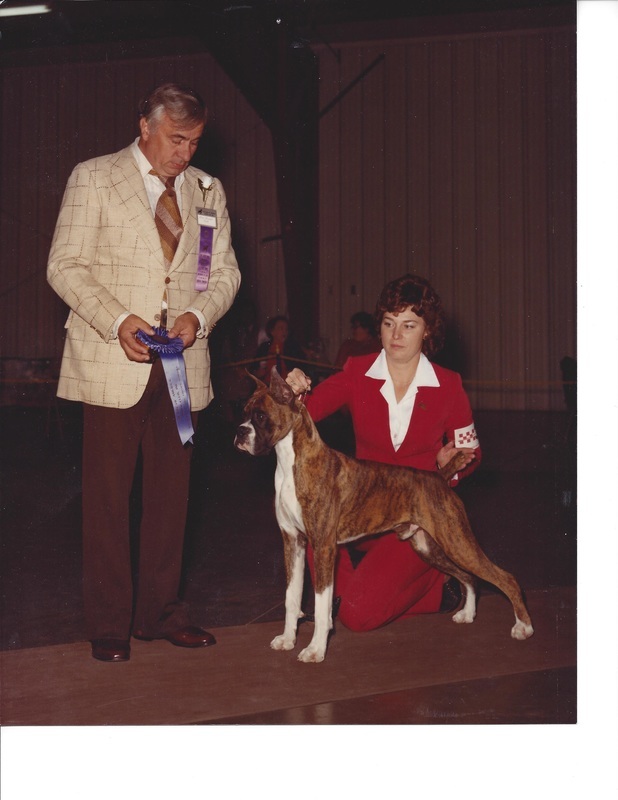 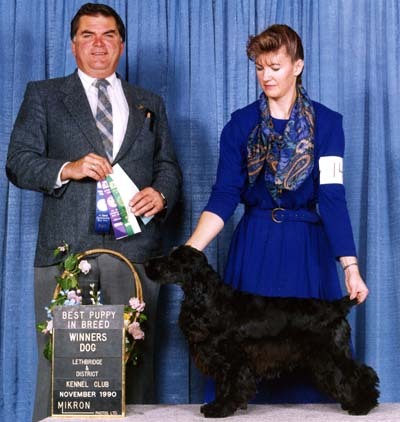 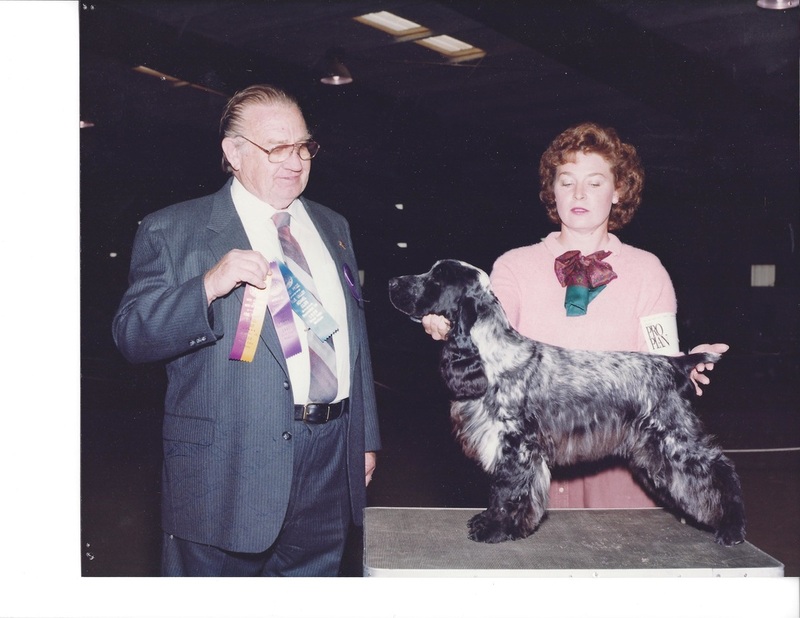 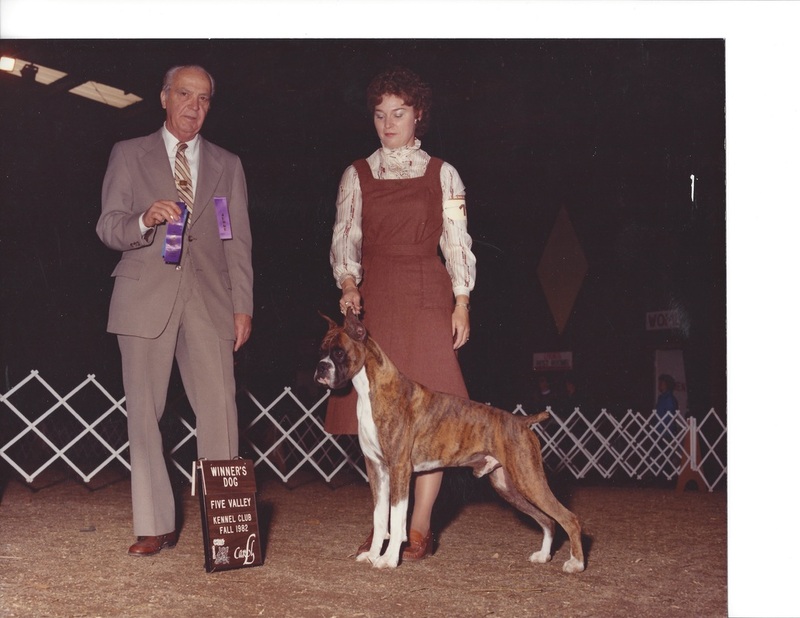 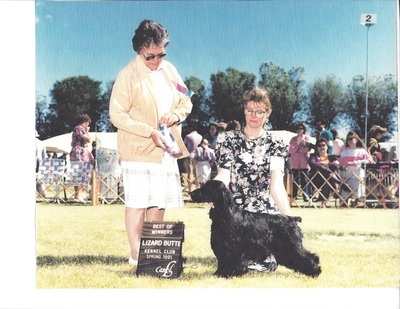 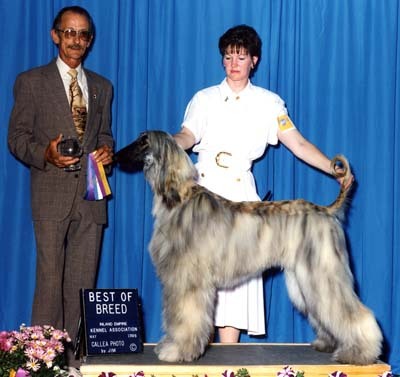 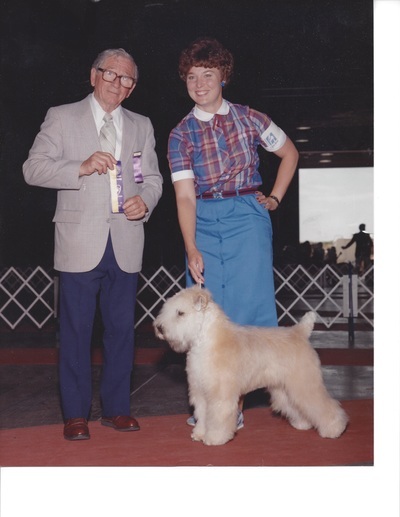 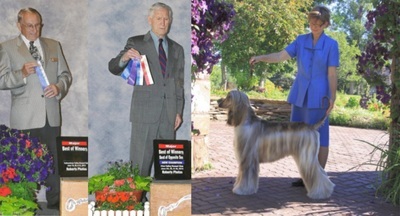 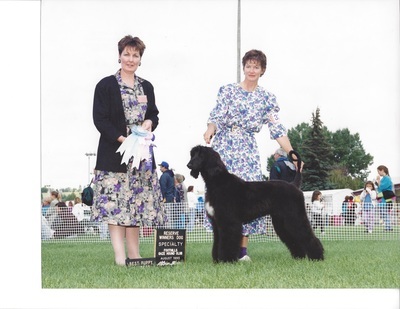 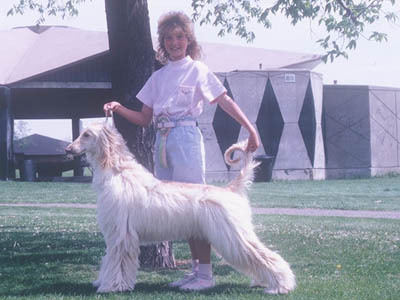 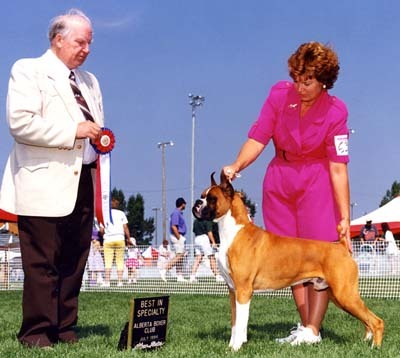 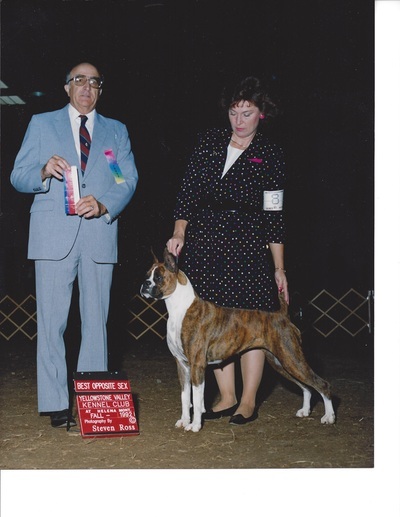 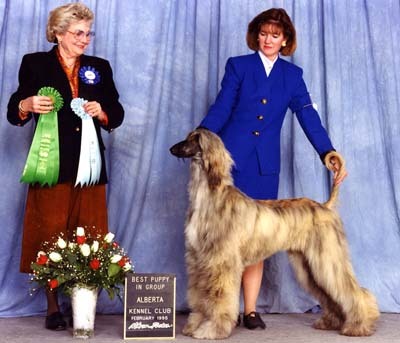 Cindy had Boxers and I had Afghan Hounds when we first got involved in showing dogs. 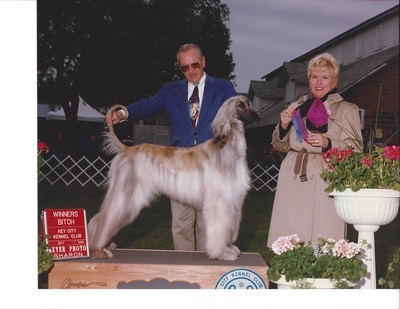 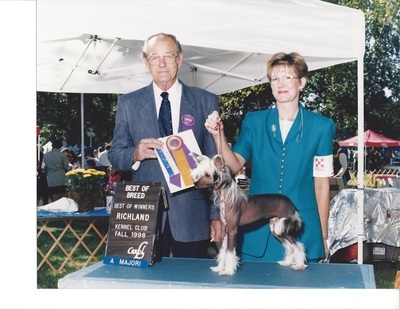 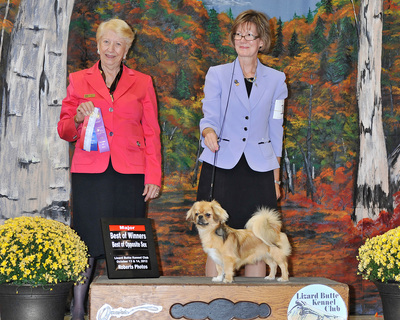 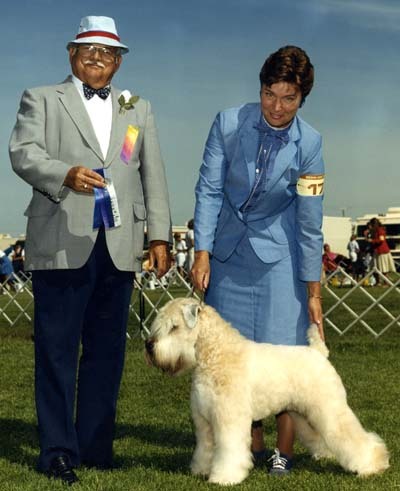 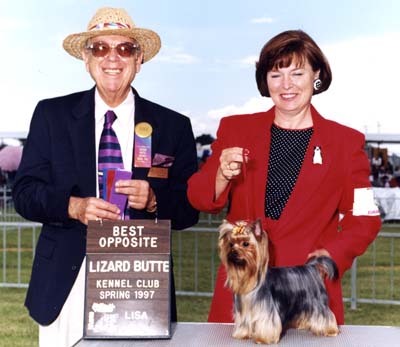 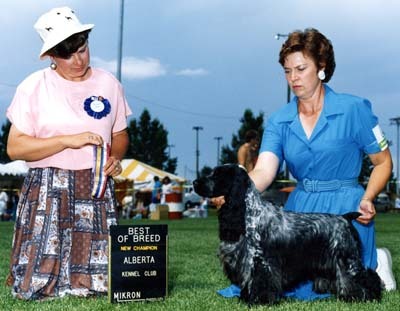 Over the years we have shown a variety of breeds, Boxers, Afghan Hounds, English Cocker Spaniels, Soft-coated Wheaten Terriers, Chihuahuas, Chinese Cresteds, Tibetan Spaniels, Yorkshire Terriers and a dozen or so other breeds. 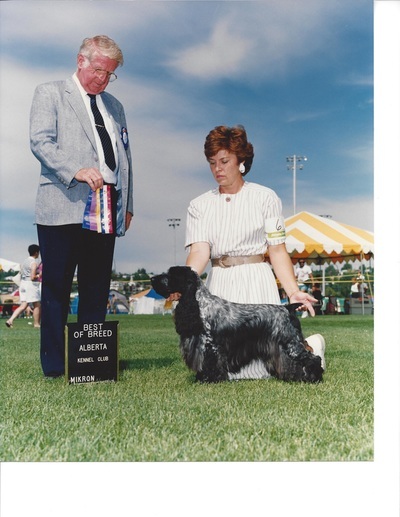 We thought we'd share some of the photos from our past.